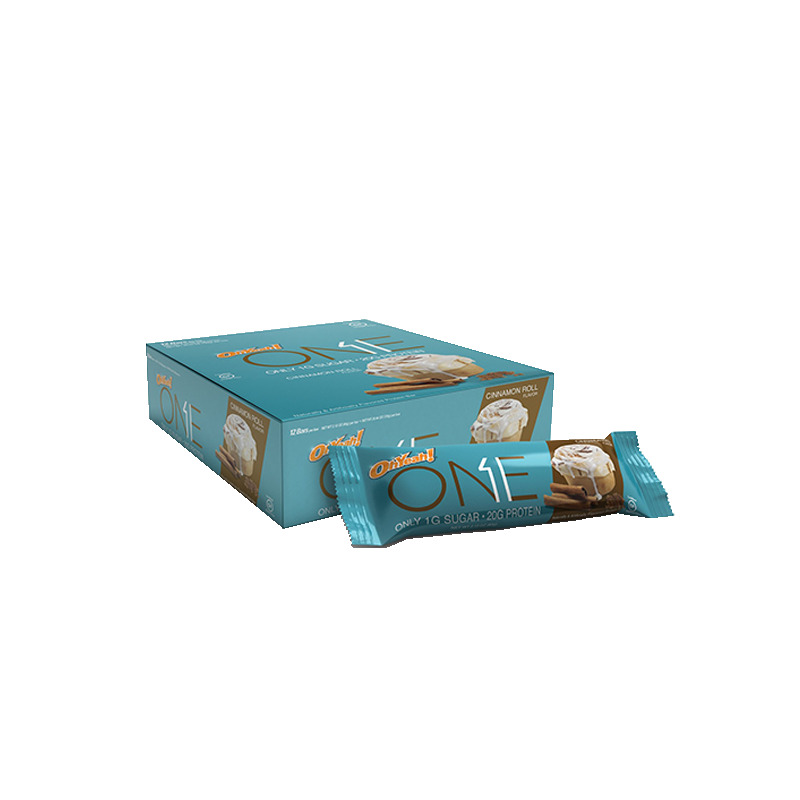 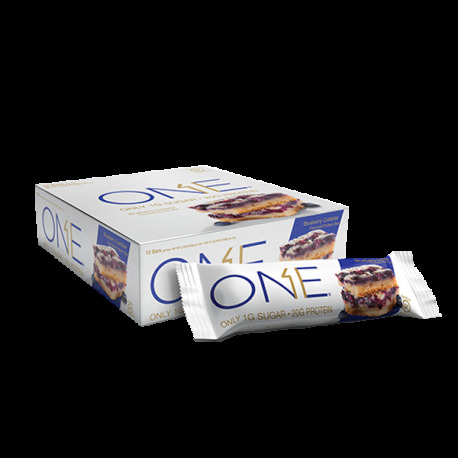 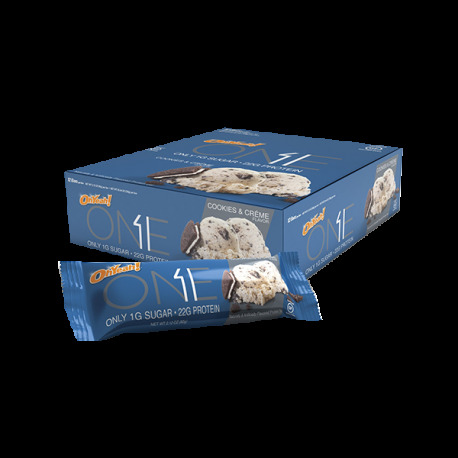 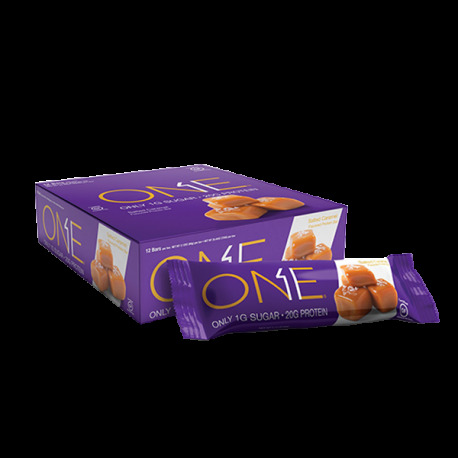 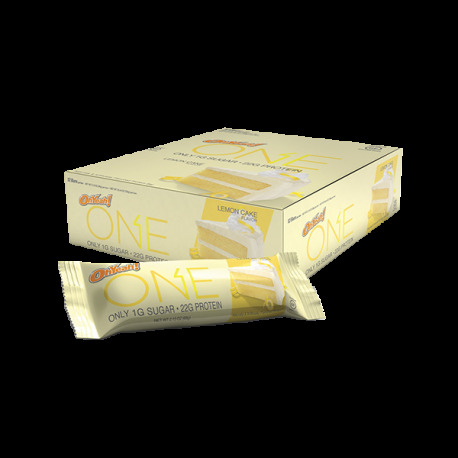 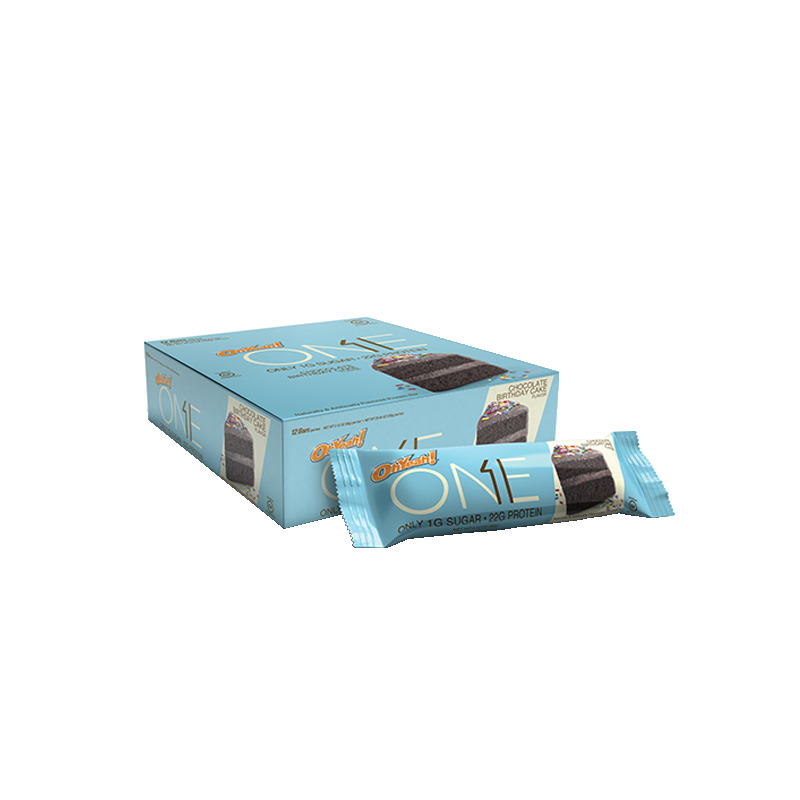 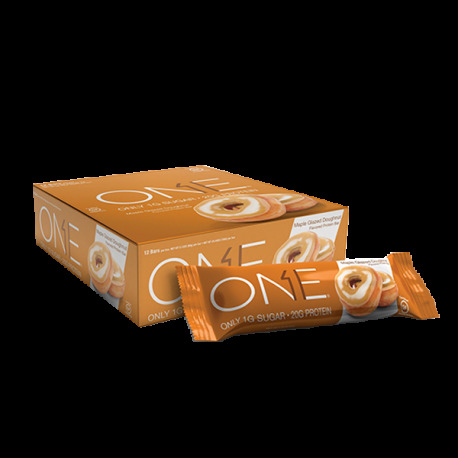 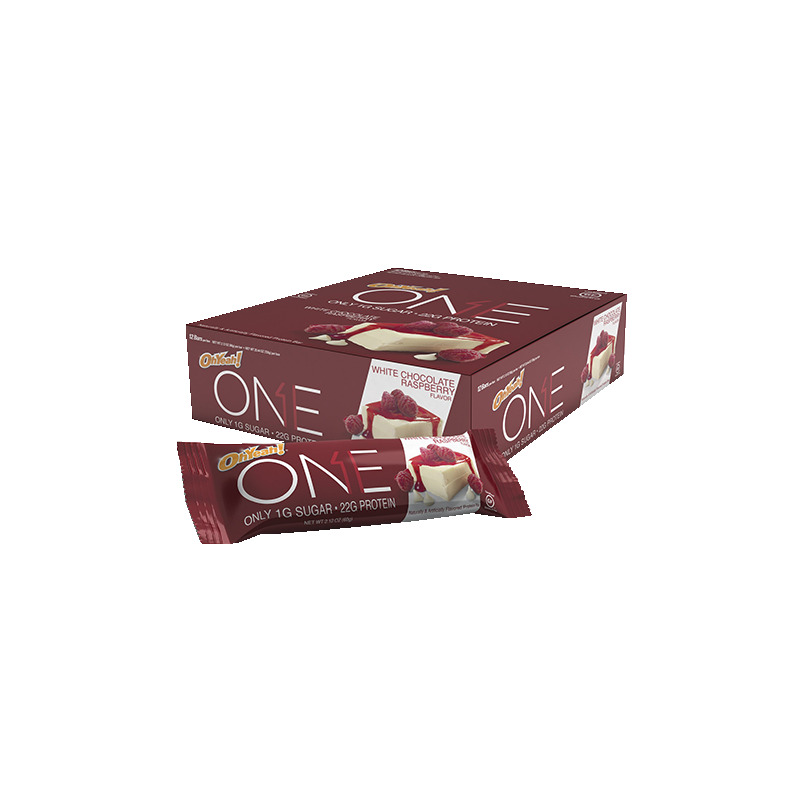 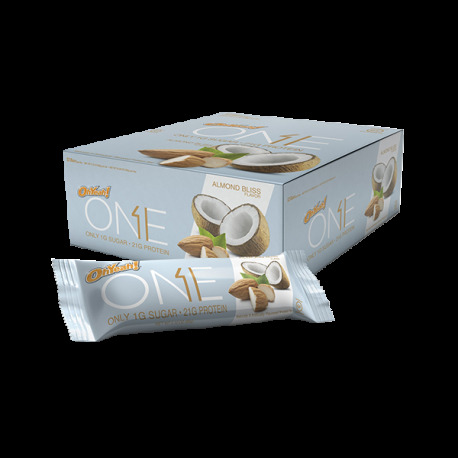 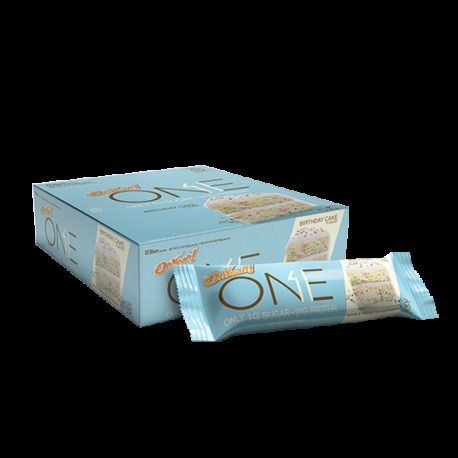 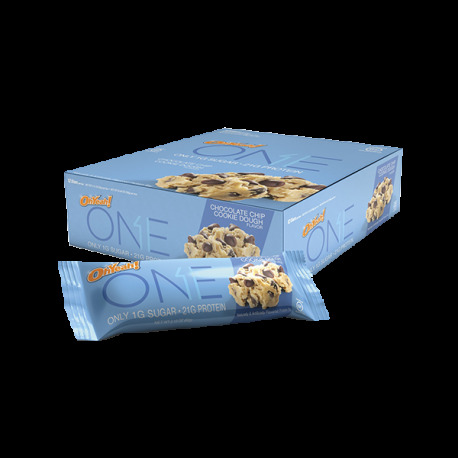 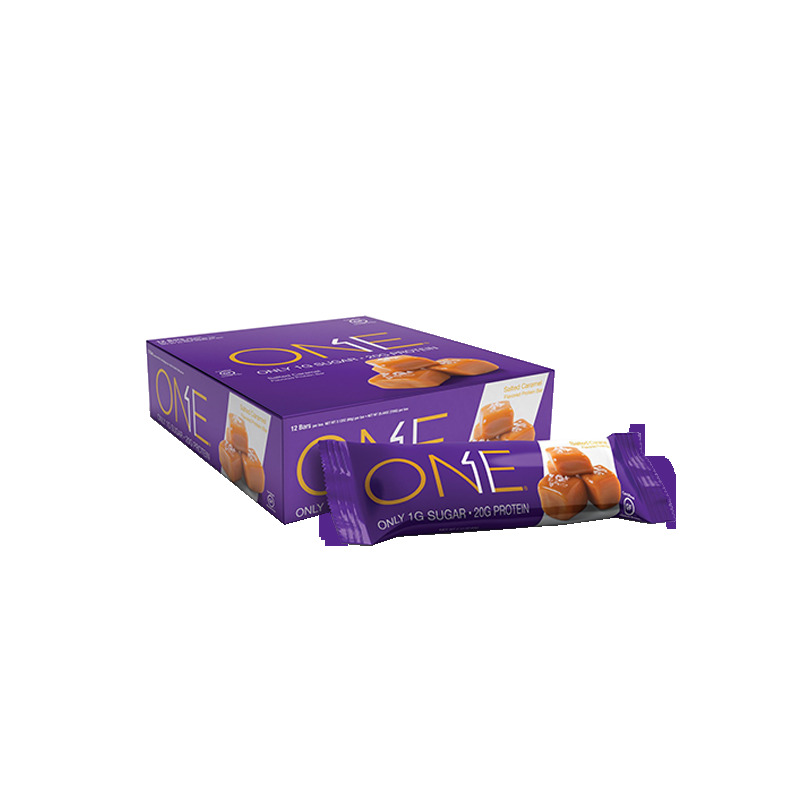 ONE bars contain up to 22g Protein, Only 1g Sugar, 10g Fiber and are certified Gluten Free! Early mornings, hectic days, shifting priorities, overcoming obstacles, achieving dreams - all part of our daily routine. When it comes to fueling our bodies with food, convenience and healthy portable nutrition are the dominant factors! 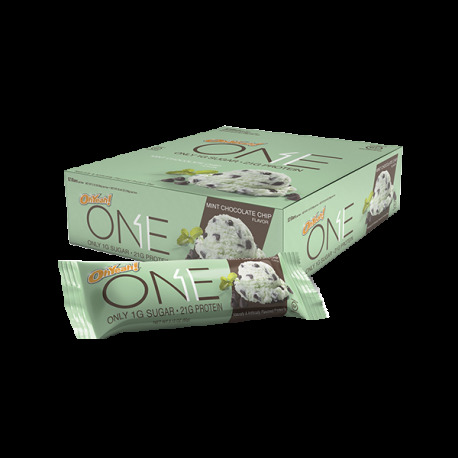 OhYeah! 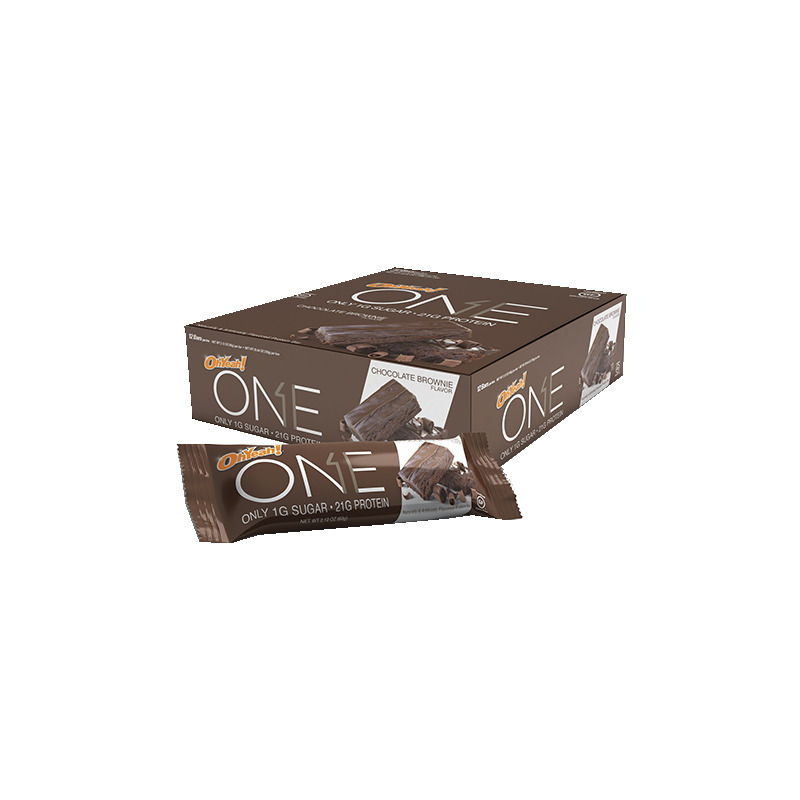 One bars were created to simplify your decision. Formulated with over 11 mouthwatering flavors, superior protein blend, texture and taste, OhYeah! ONE bars contain up to 22g Protein, Only 1g Sugar, 10g Fiber and are certified Gluten Free! #enjoyone anytime, anywhere. 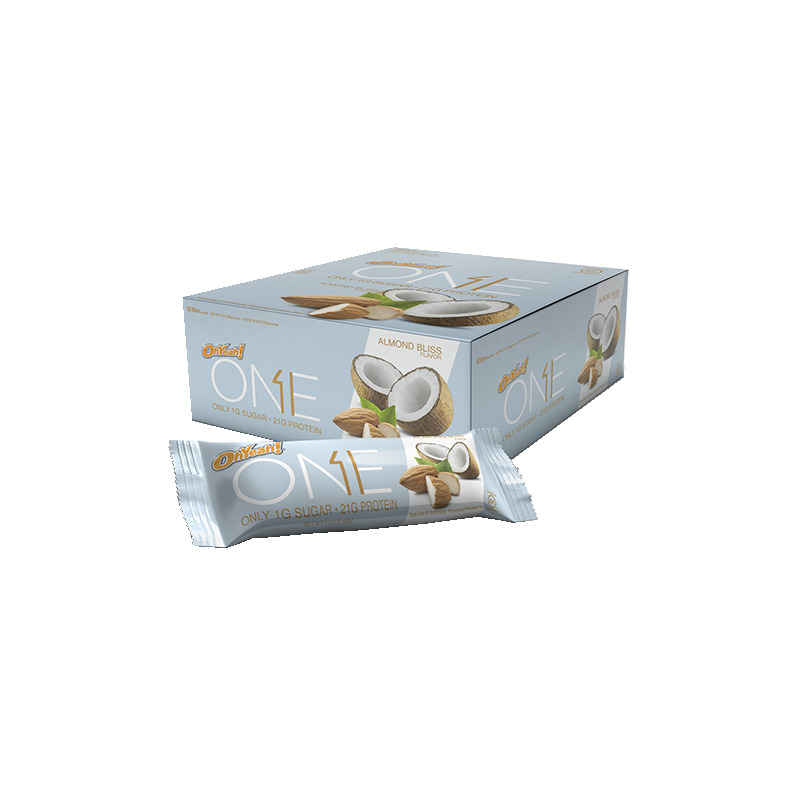 Die Riegel sind wirklich etwas vom besten auf dem markt! 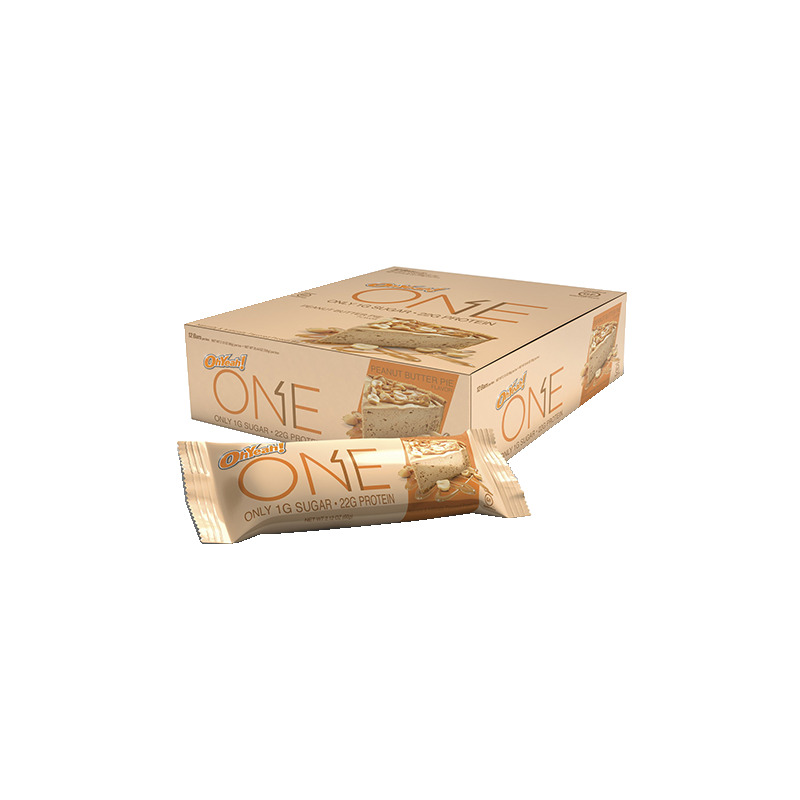 Habe bisher Salted Caramel, Pumpkin Pie und Birthday Cake probiert - waren wirklich alle hammer lecker! Vorallem Salted Caramel, ein genuss. Gain Bolic 6000® provides all nutrients!! 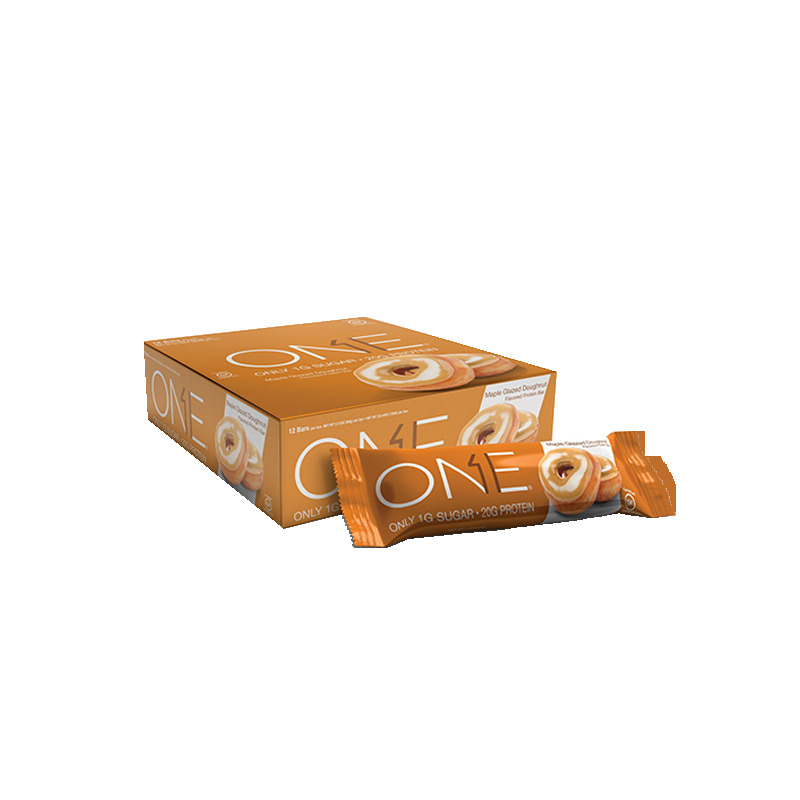 One Bar Basix - Oh Yeah!  Spartan Rage BLACK Wave Shaker 600ml!